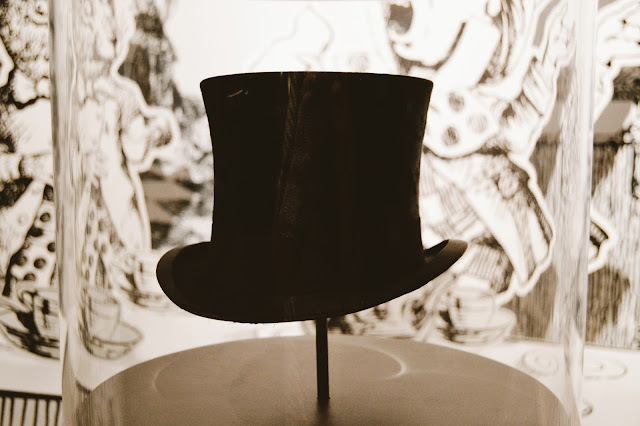 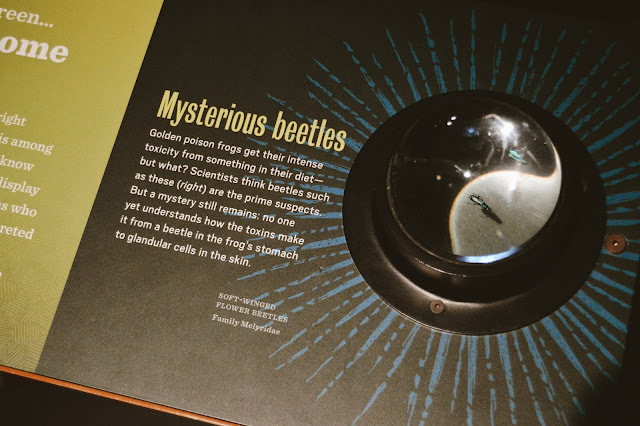 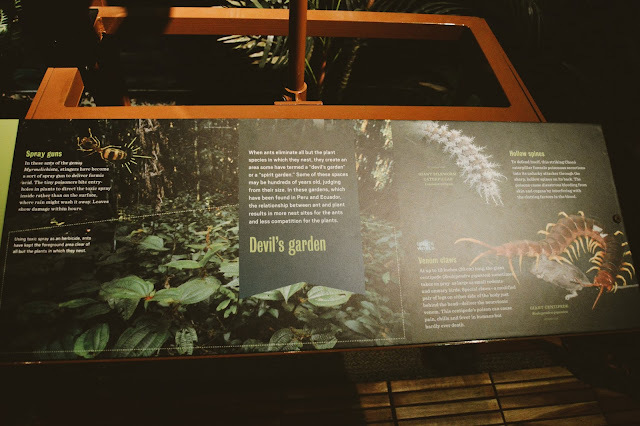 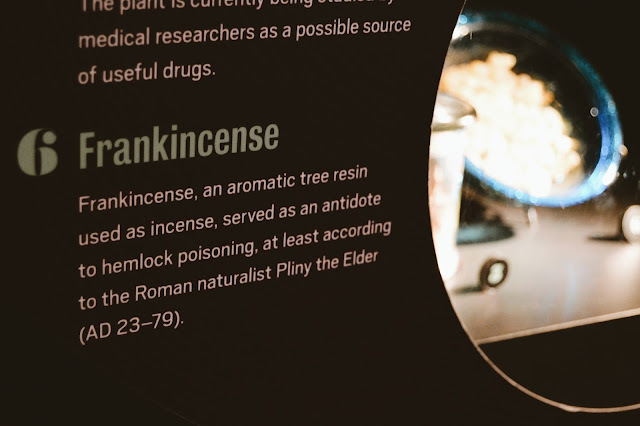 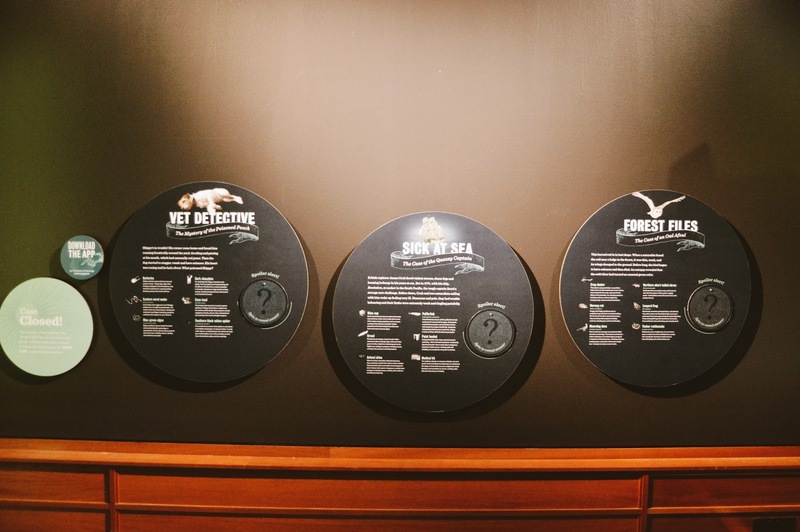 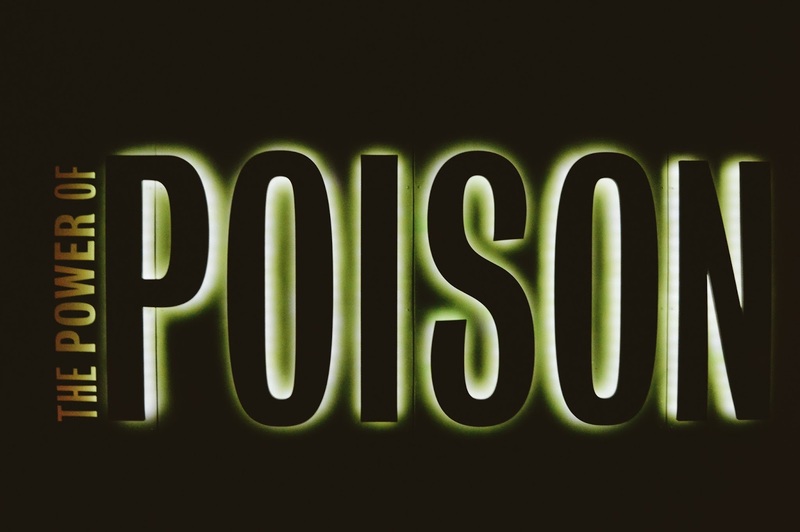 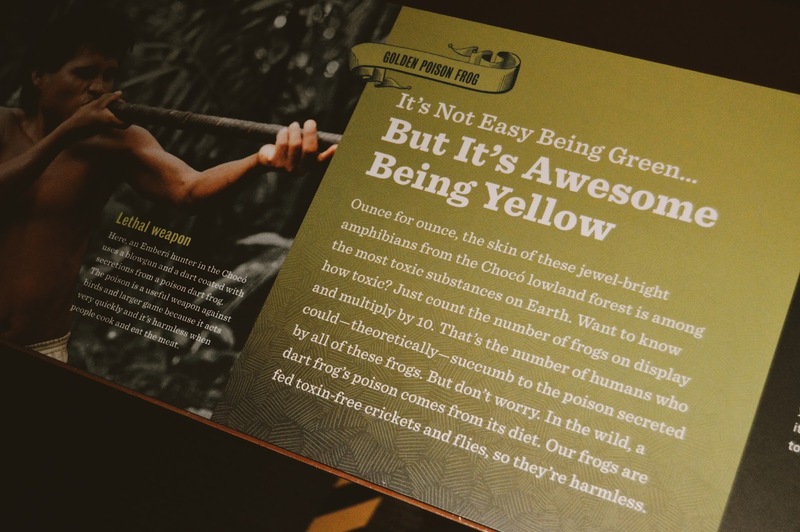 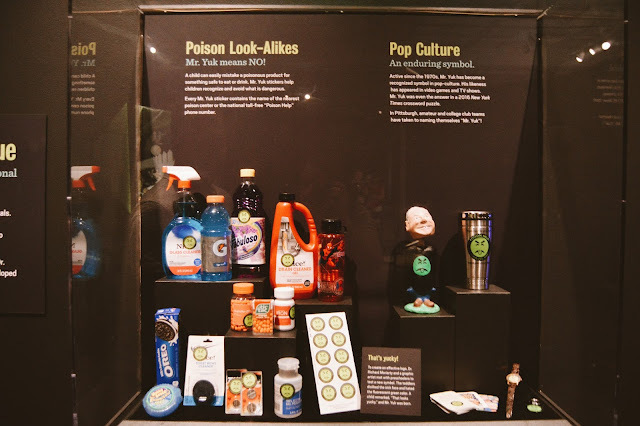 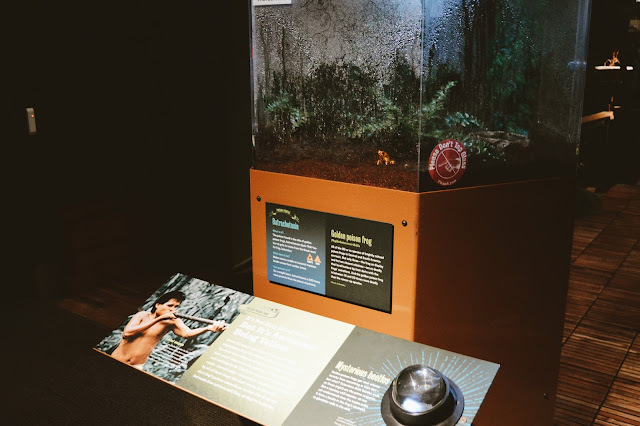 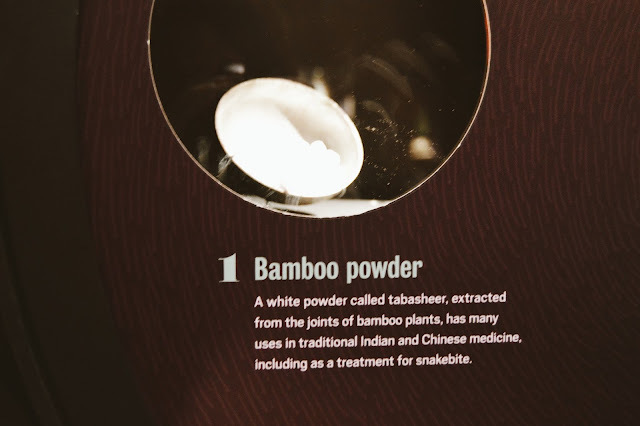 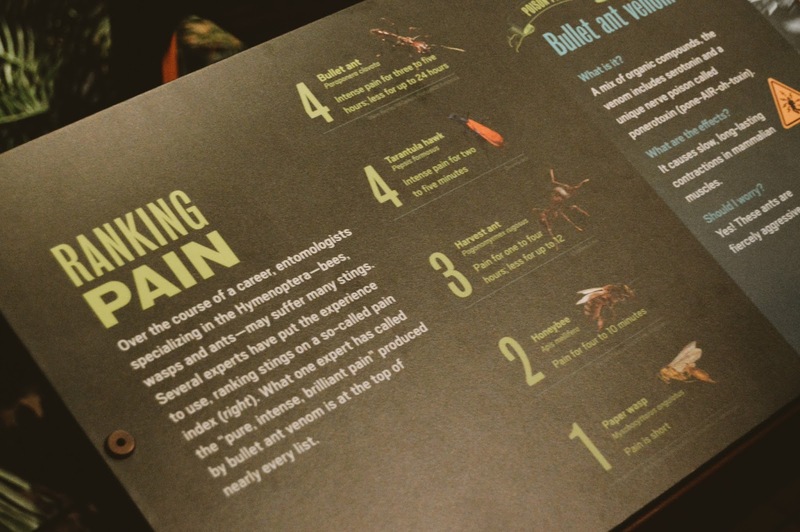 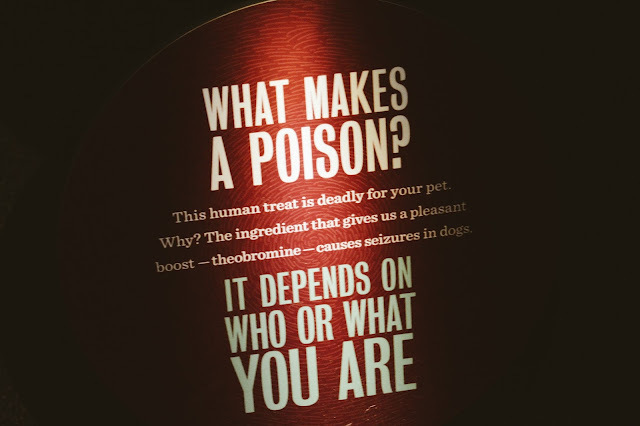 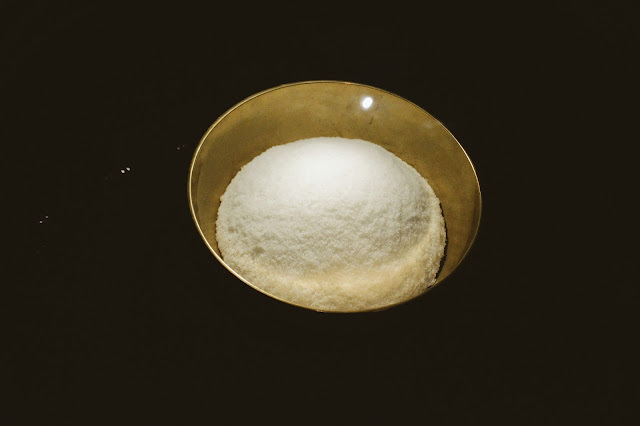 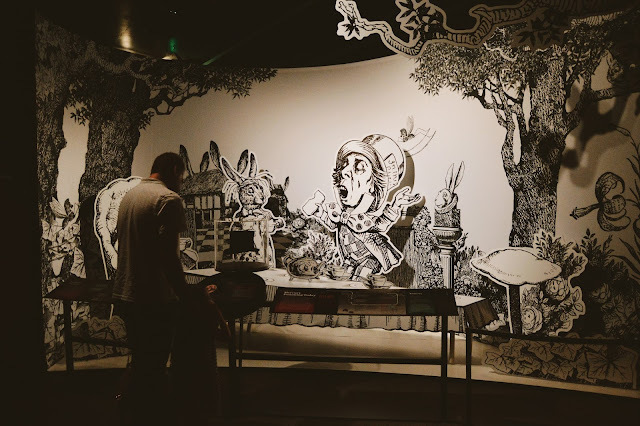 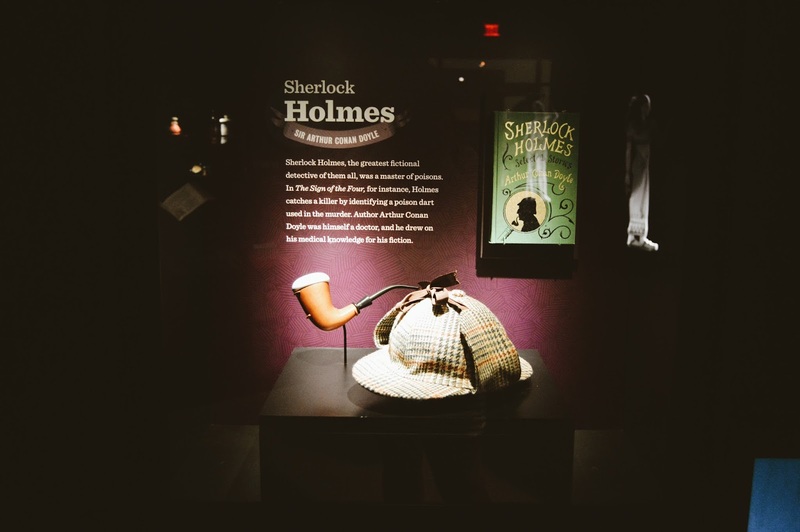 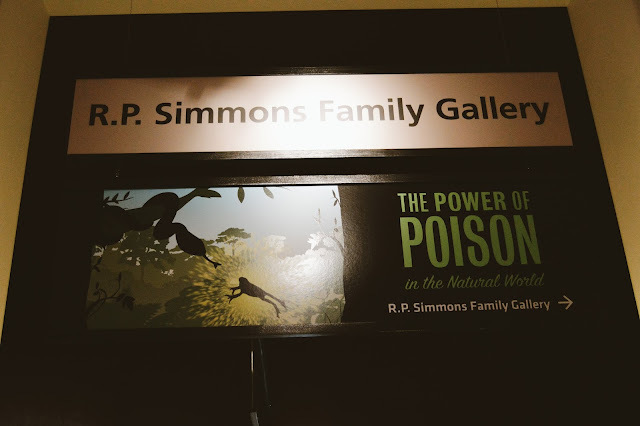 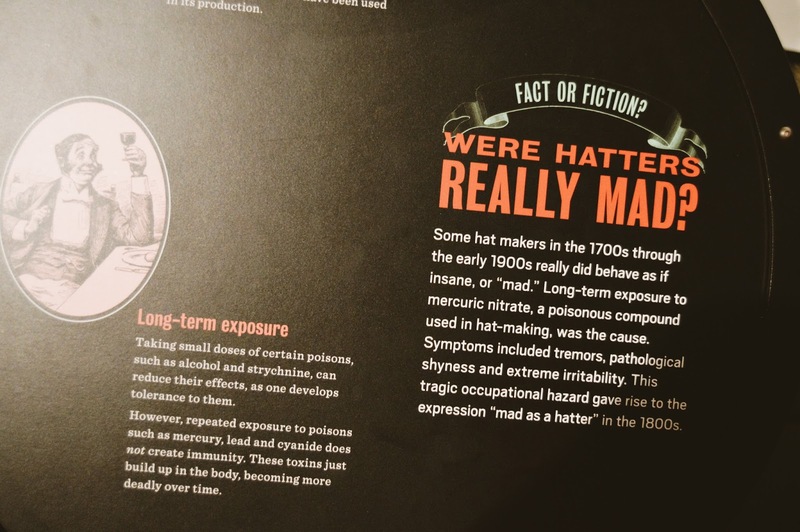 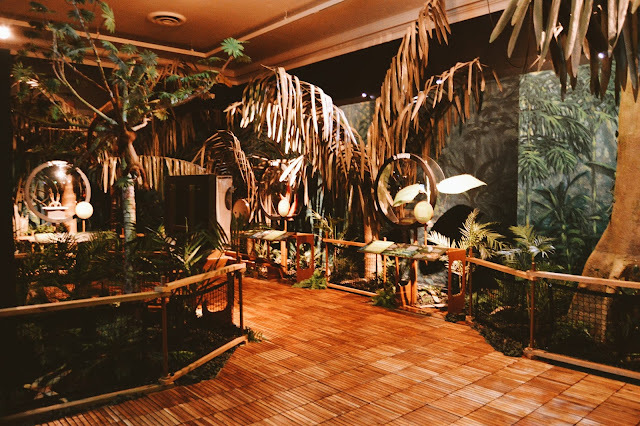 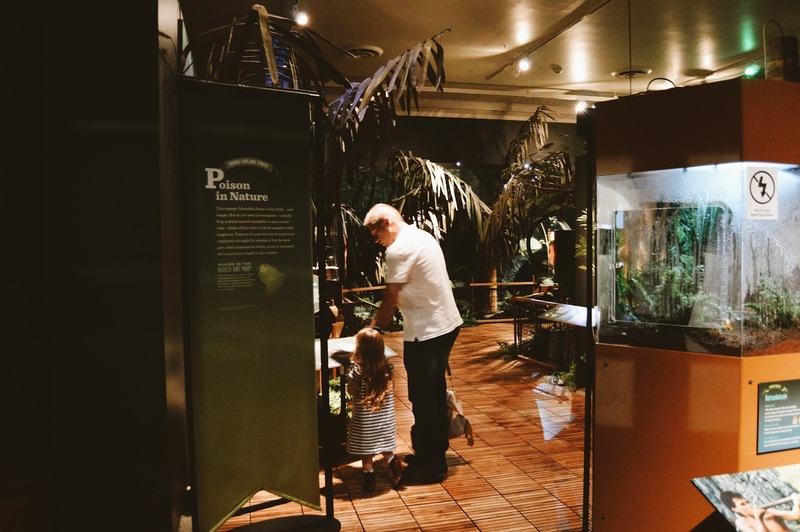 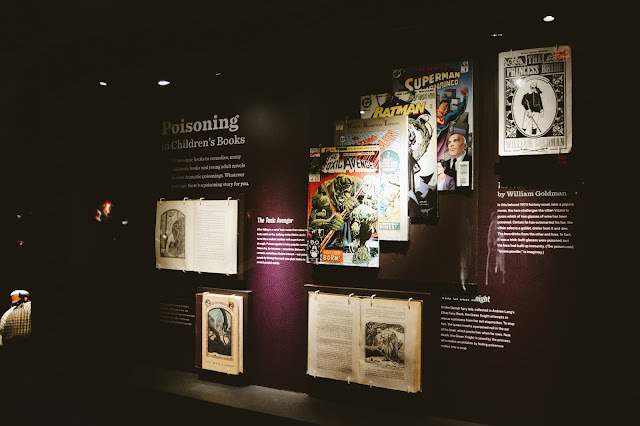 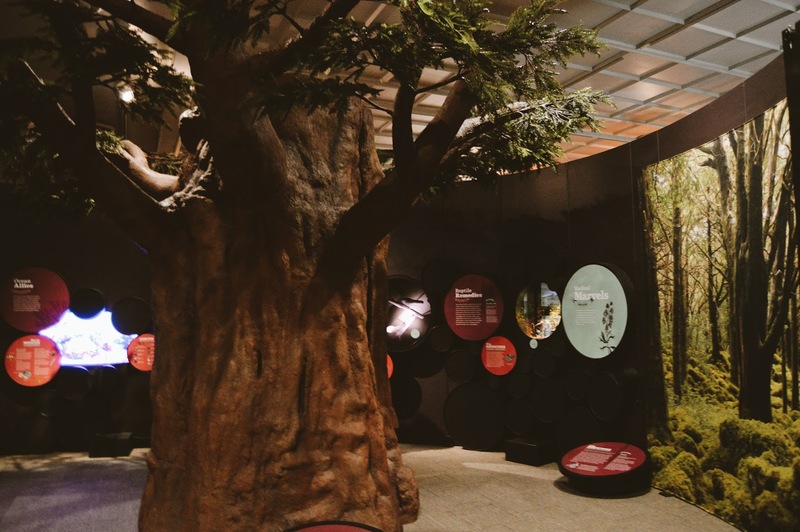 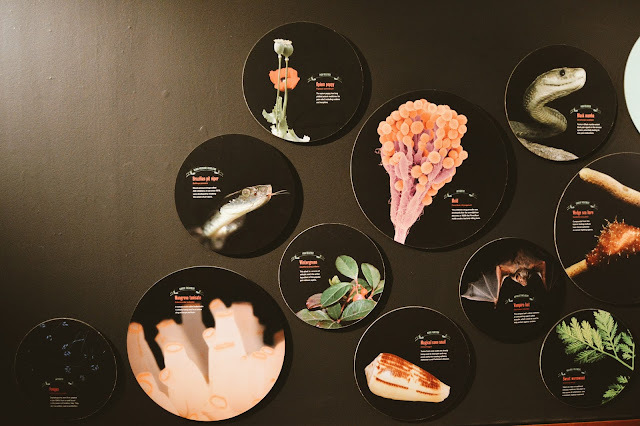 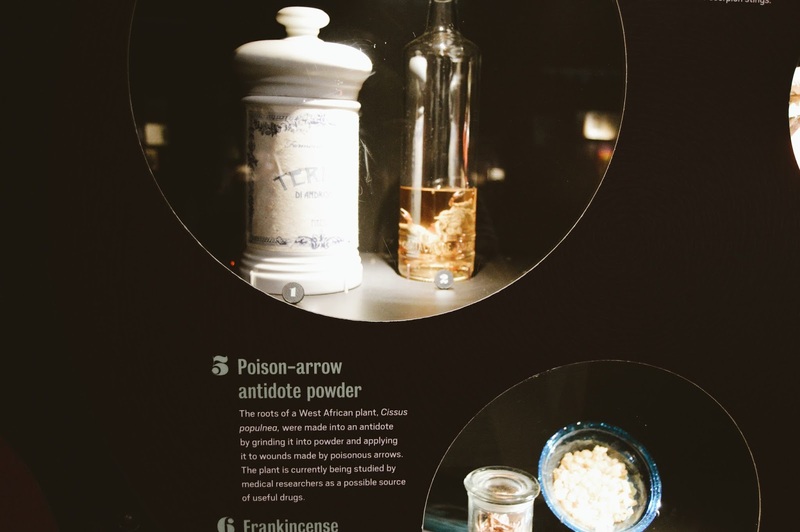 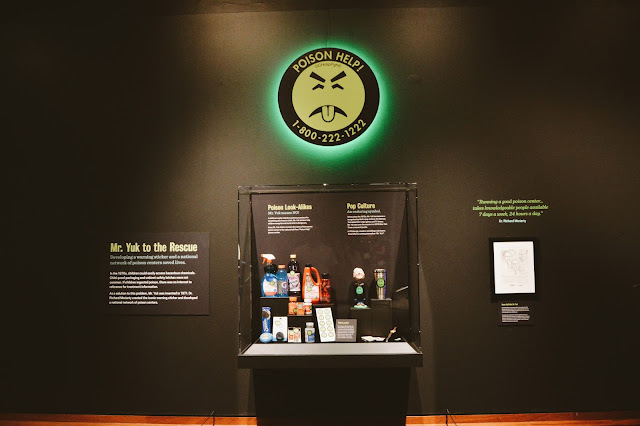 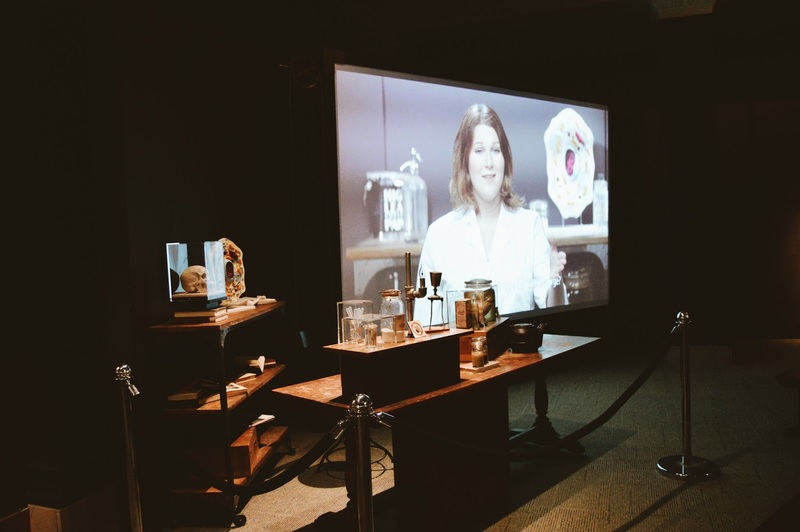 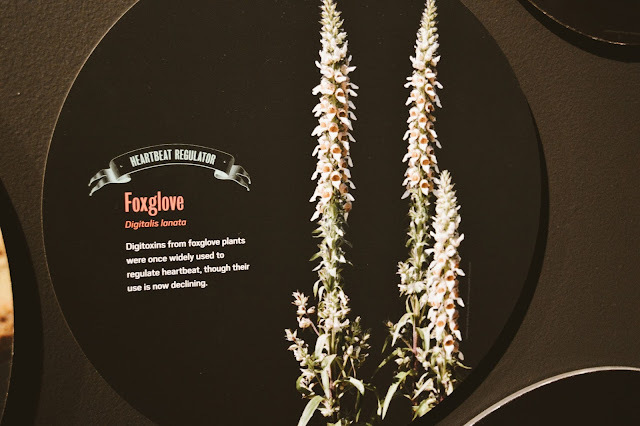 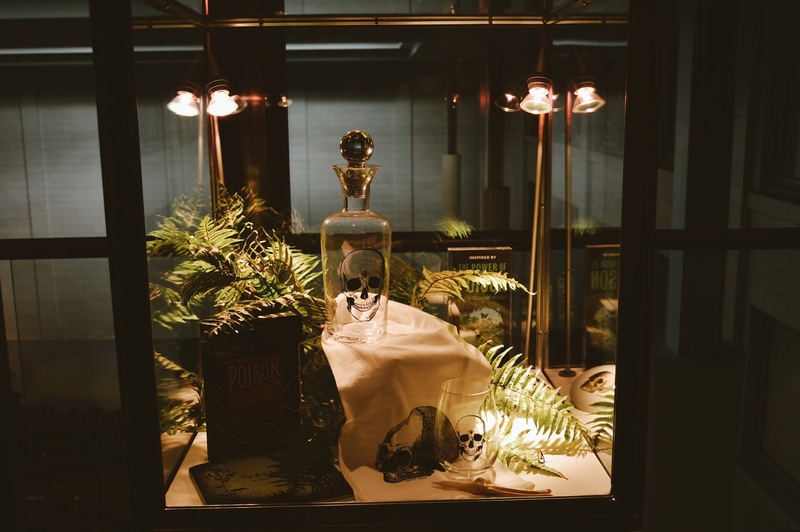 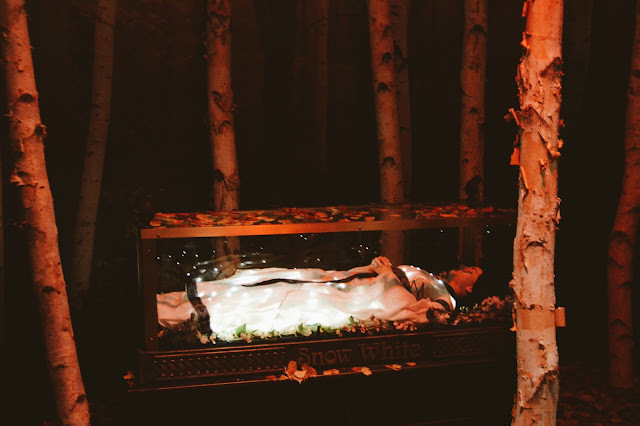 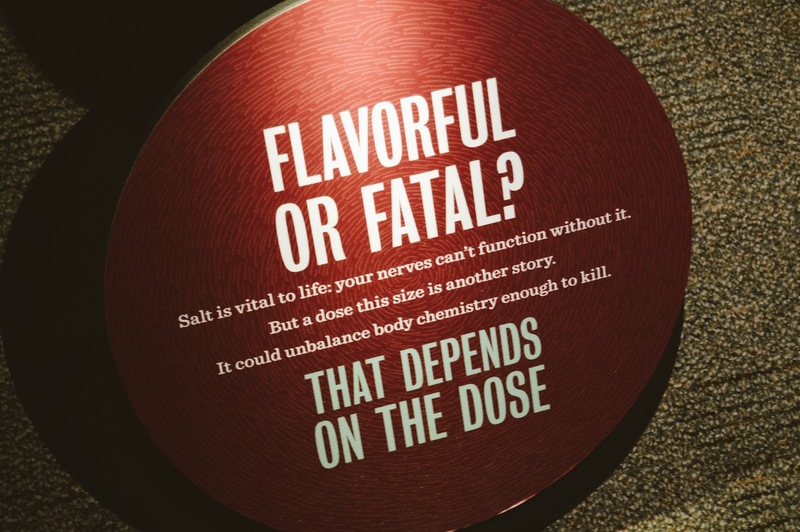 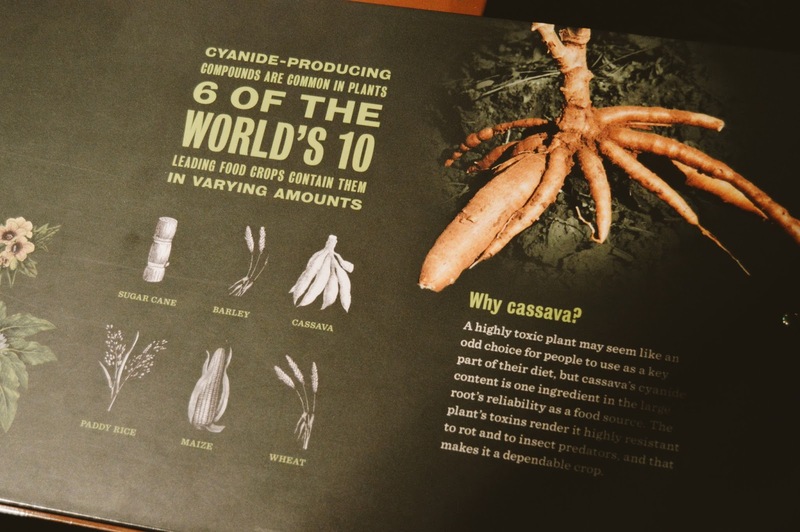 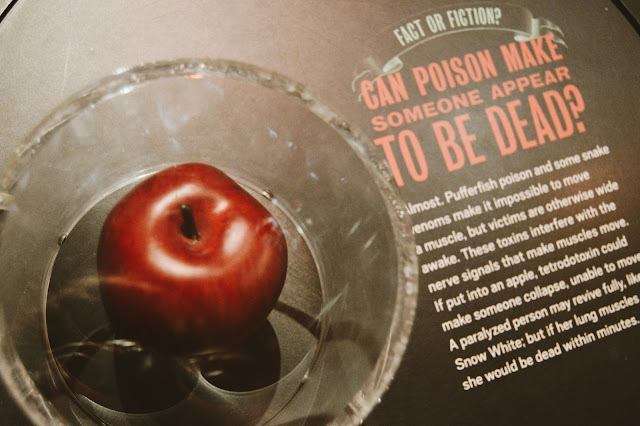 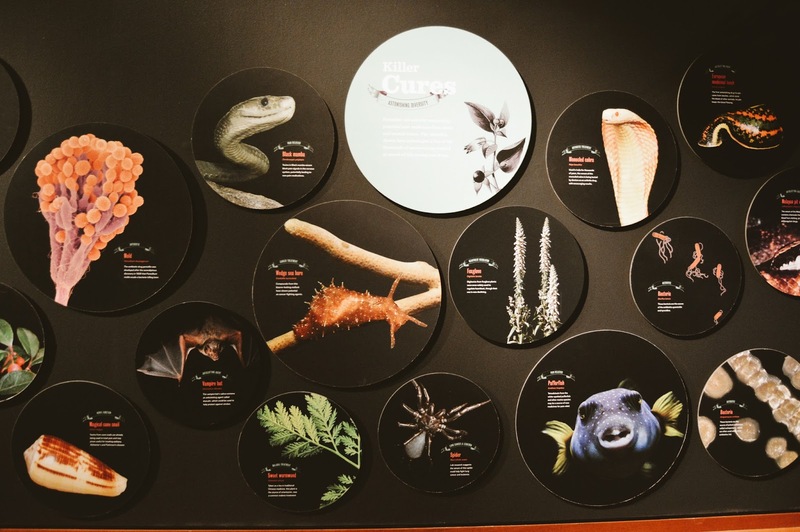 There are very few places that you can explore a jungle and step into a fairy tale all in the same day, or even in the same room for that matter, but Carnegie Museum of Natural history in Pittsburgh Pennsylvania is where you can find all of these and more, at the Power of Poison Exhibit! 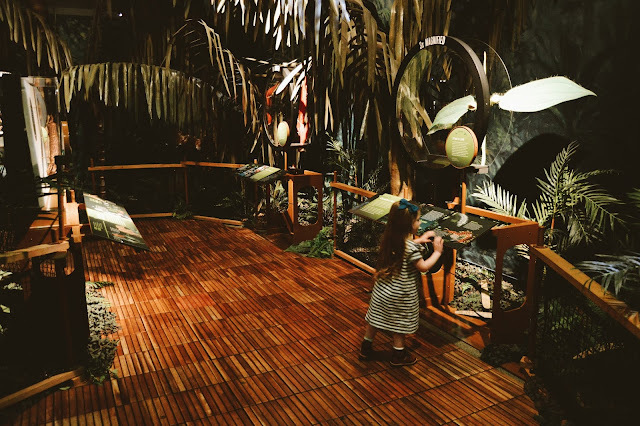 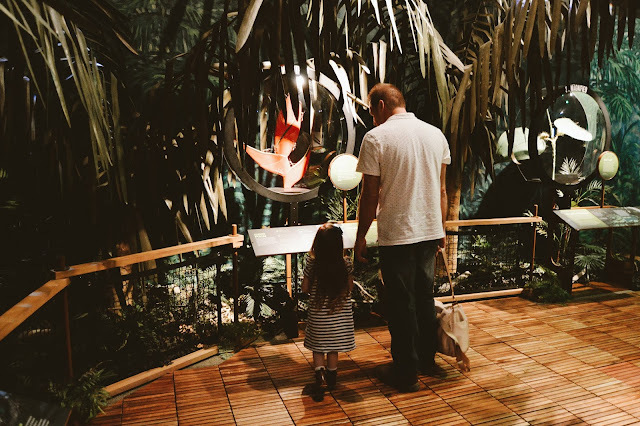 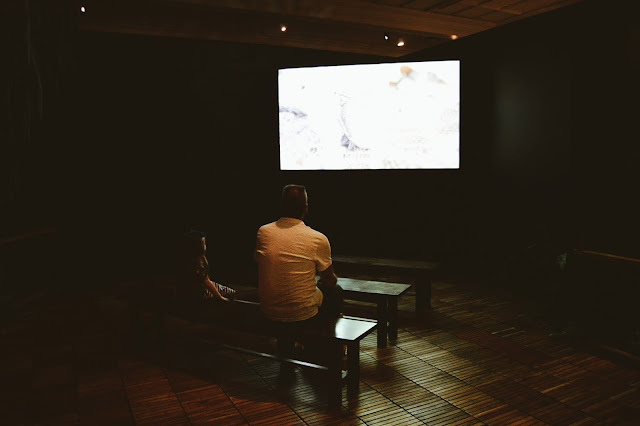 We recently had a staycation in Pittsburgh so we were excited to get to visit the Museum the next day before we headed home, and we had such a great time at the museum. 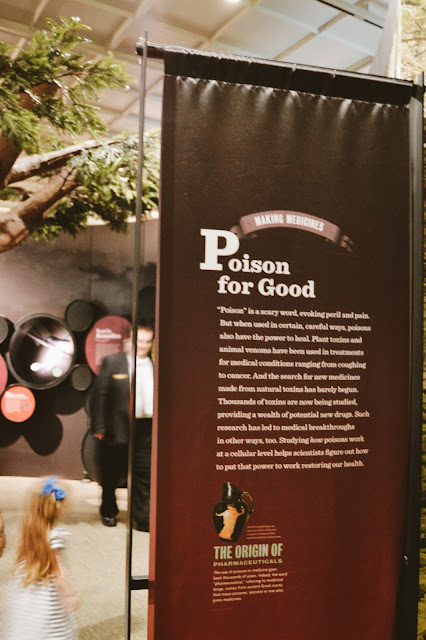 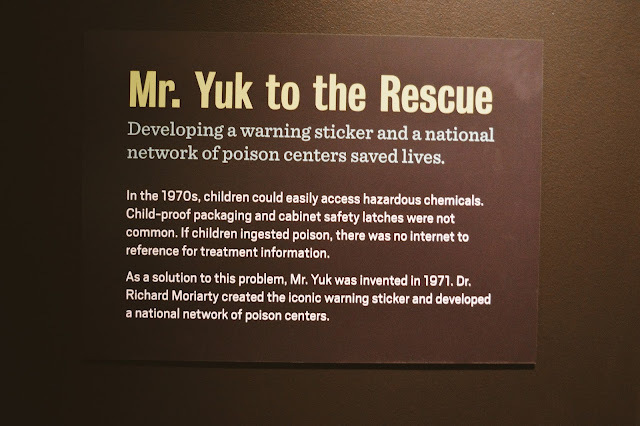 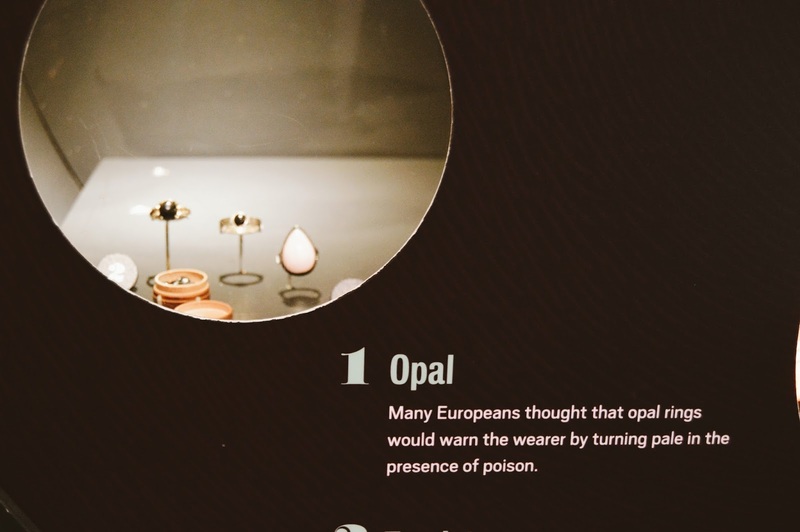 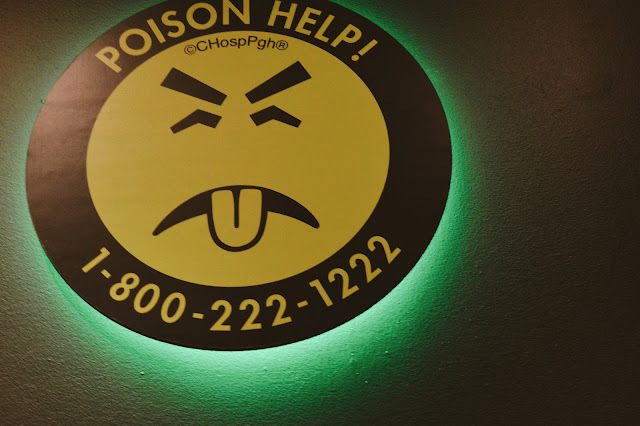 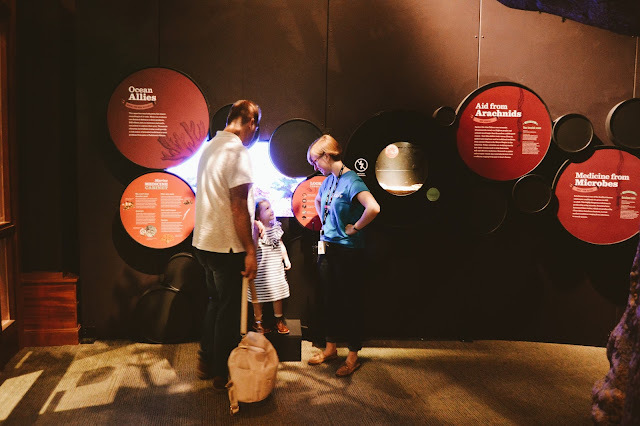 Honestly, I was at first, a little apprehensive about taking our 3 and a half year old to an exhibit all about poison, lol, but my apprehension quickly turned to wonderment when we walked in! 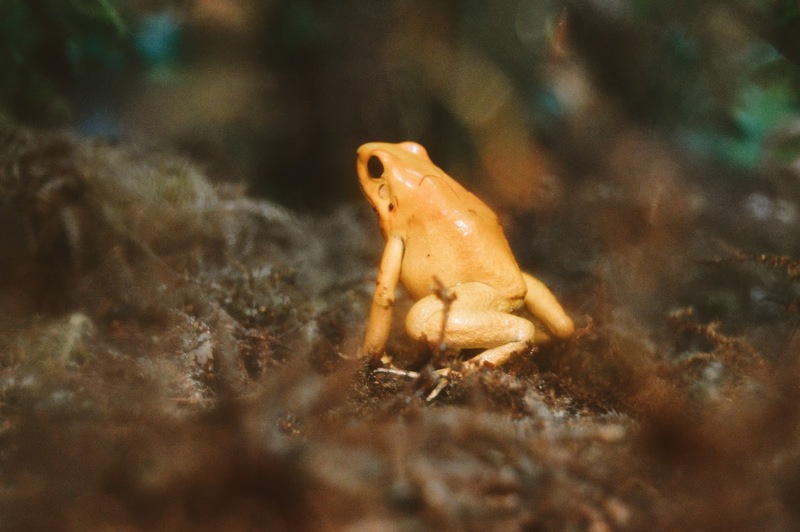 It was just so interesting to learn all about different bugs and animals that have poisons in or on their bodies (did you know that those poisonous yellow frogs in the jungle are only poisonous because of their diet?). So strange and interesting to find out that some of the foods we eat actually contain small amounts of natural poisons but are in such small amounts that they don't hurt us? 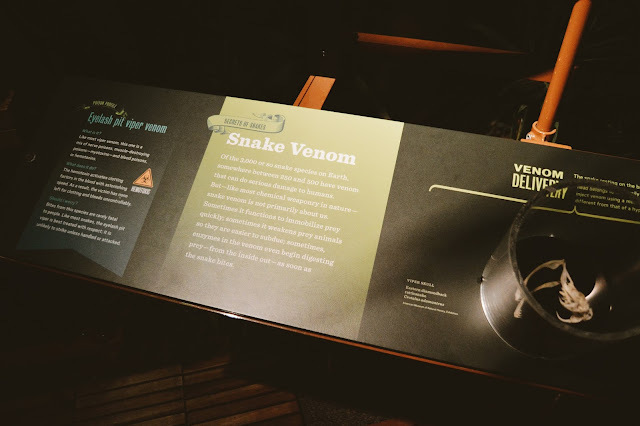 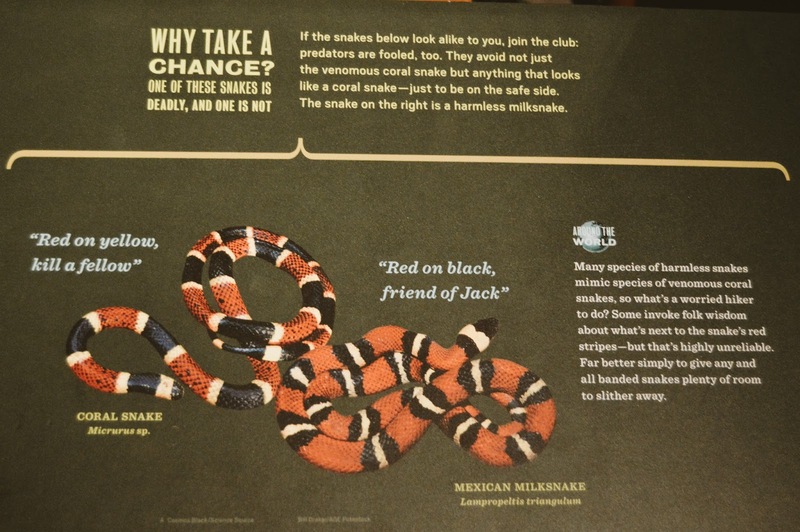 It was also very interesting to learn how some animals can release antidotes into their bloodstream and often times live after being bitten by a dangerous poisonous snake. 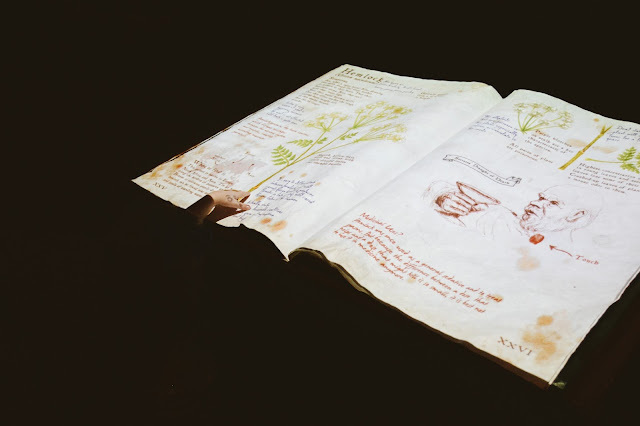 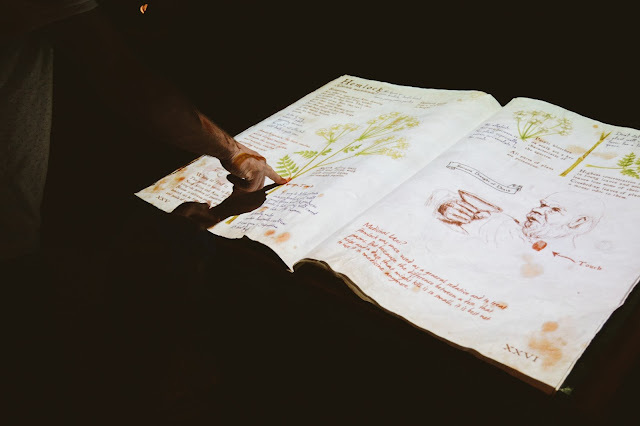 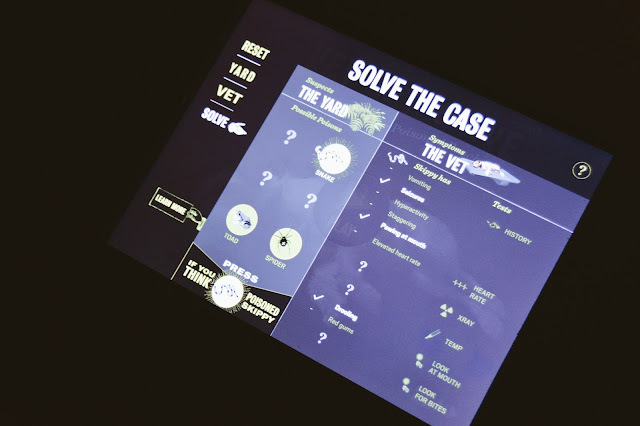 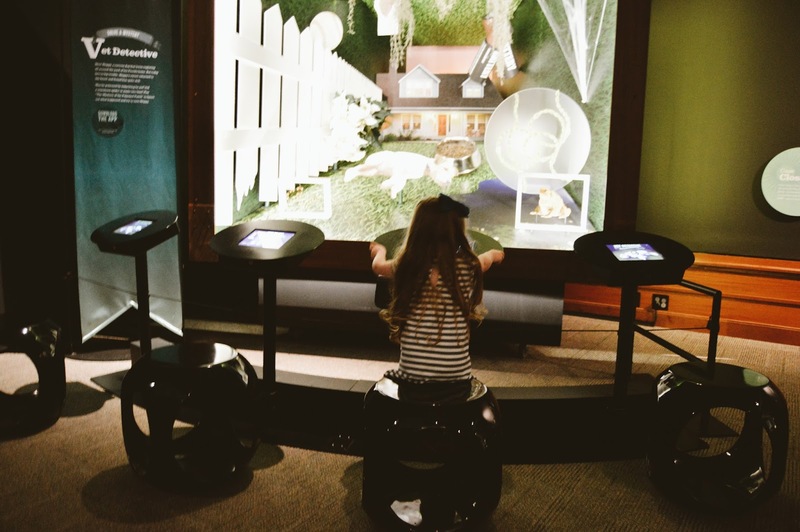 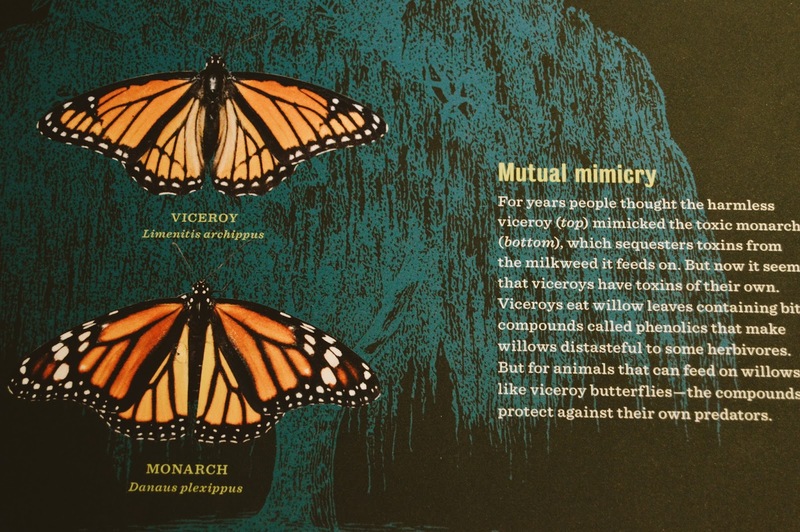 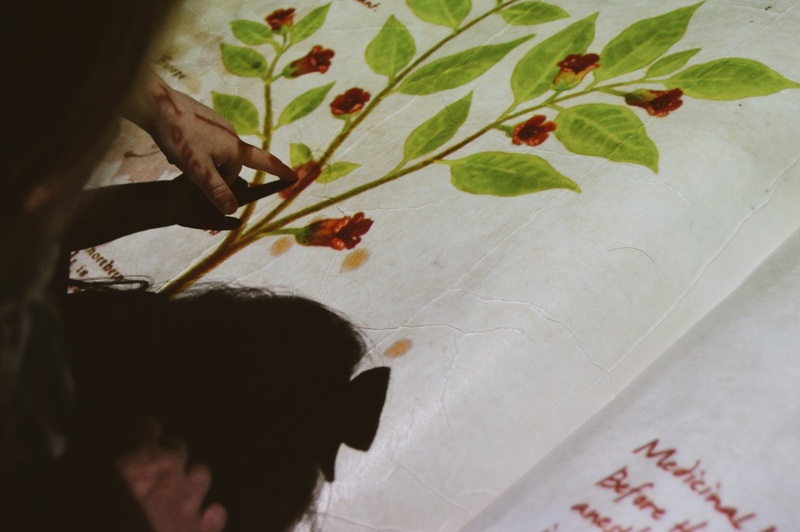 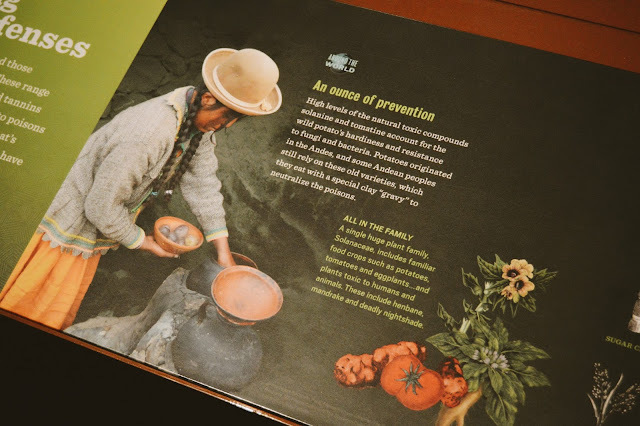 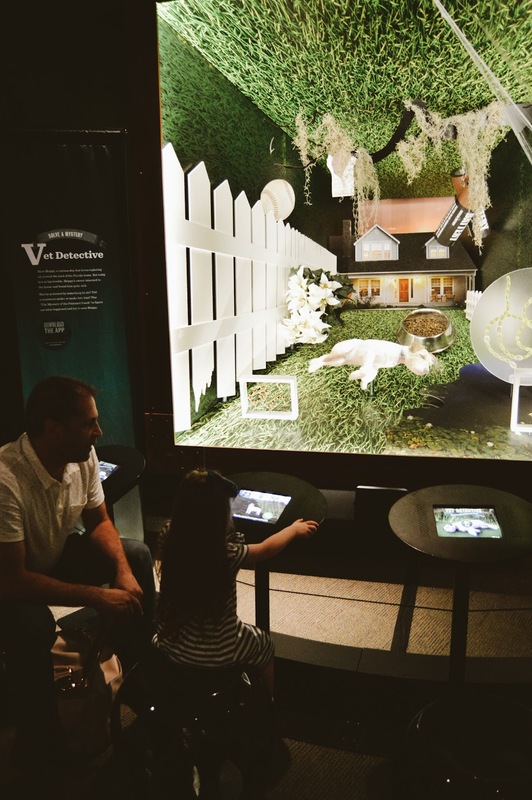 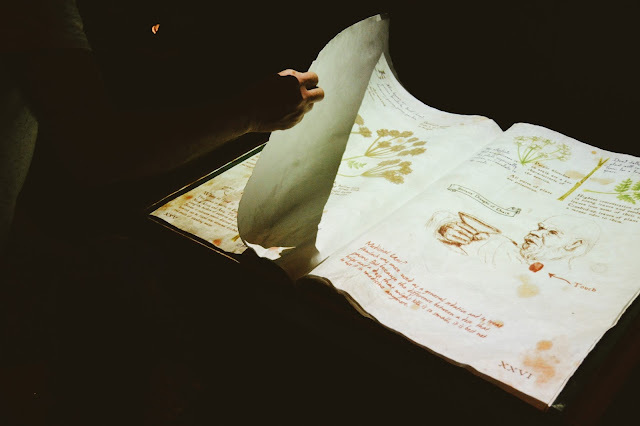 One of my favorite features in the exhibit was the interactive enchanted plant book! 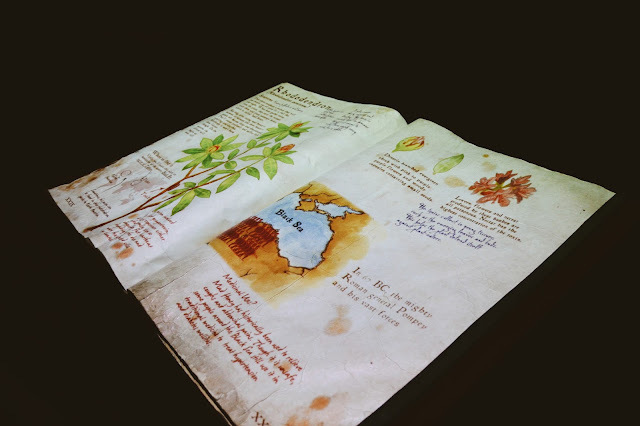 Turn the pages to reveal a new plant on each page, and then you could also touch the book to reveal more and new interesting facts about the plants, what they're good for, if they have poisonous or healing properties, where they grow, what they look like and what the names are, it was so awesome! 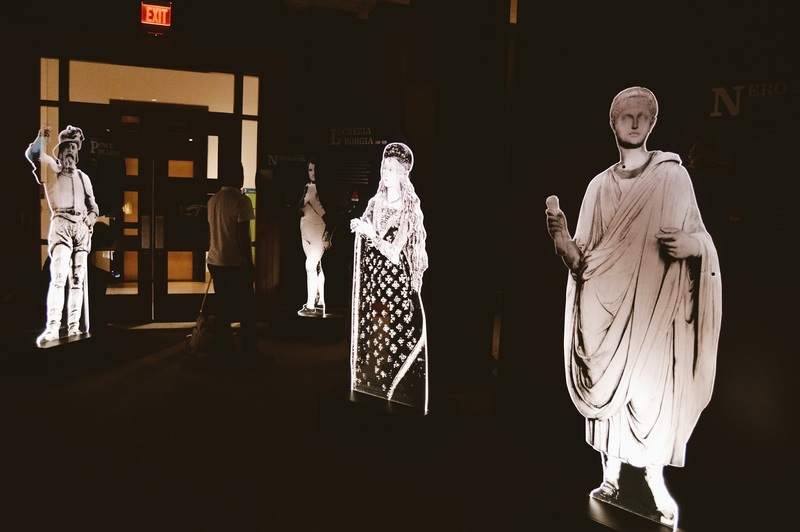 I also loved the lit up photo statues of famous people from history who had been poisoned (or poisoned themselves), the Alice in wonderland cutouts (I'm such a big fan of the Alice and wonderland books and movies also), the Sherlock Holmes feature, the antidotes for poisons feature (which housed one of my favorites, Frankincense) the museum has many interactive and informative features and facts that were throughout the exhibit. 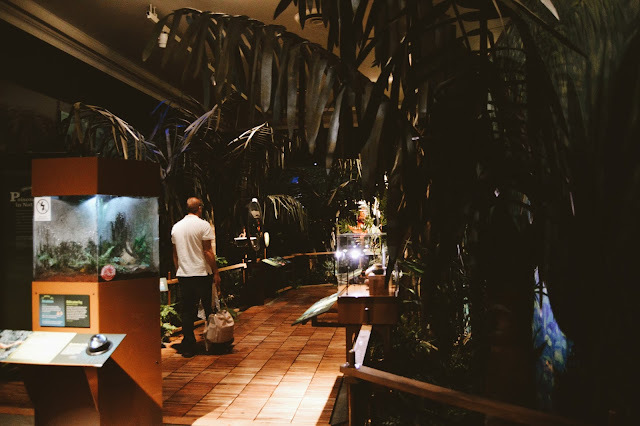 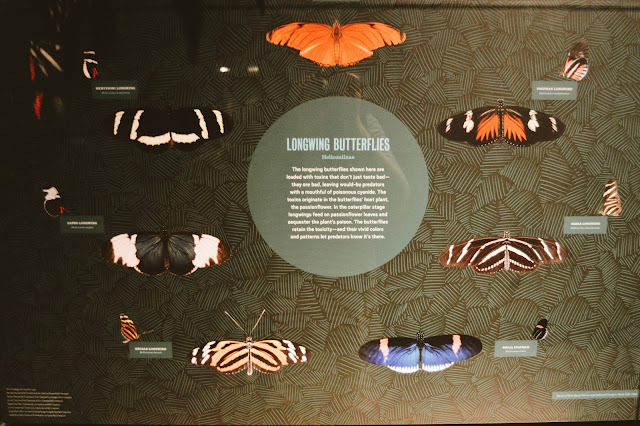 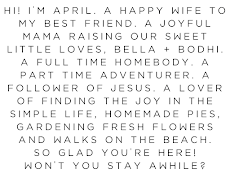 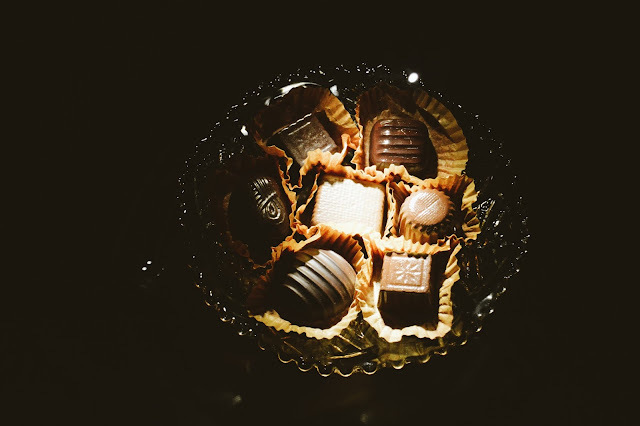 I'm not going to share much more because you seriously have to go see it for yourself, you'll have a blast and don't forget to check out the rest of Carnegie Museum of Natural History while you're there!